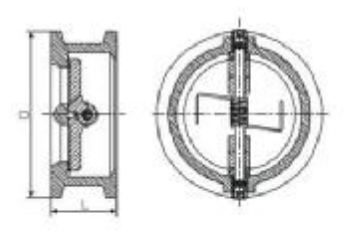 Double disc check valve design is generally stronger, lighter, smaller, more efficient and less expensive. 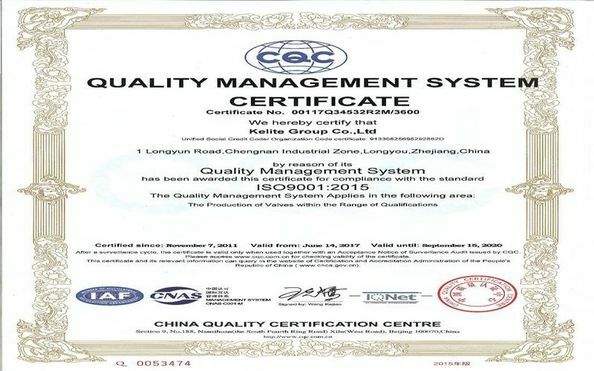 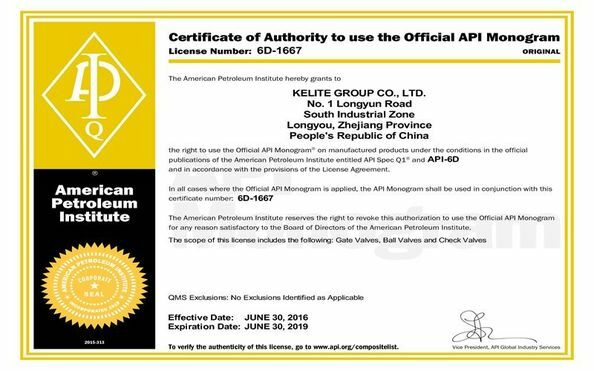 Its meets API 594, which is approximately one fourth the face to face dimensions and 15% to 20% the weight,noney in initial valve coast and provides lower installation cost. 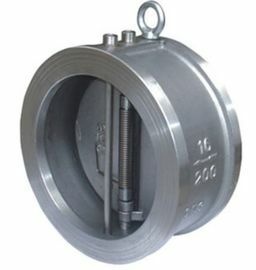 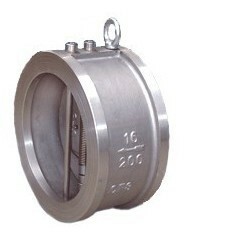 The disc is litfed first by two spring to prevent.Suitable for horizontal or vertical up positions, In horizontal position flow allows plates to function free and under lower flow conditions as compared to swing check - Reduces pressure loss, improves dynamicthse and eliminates valve chatter.